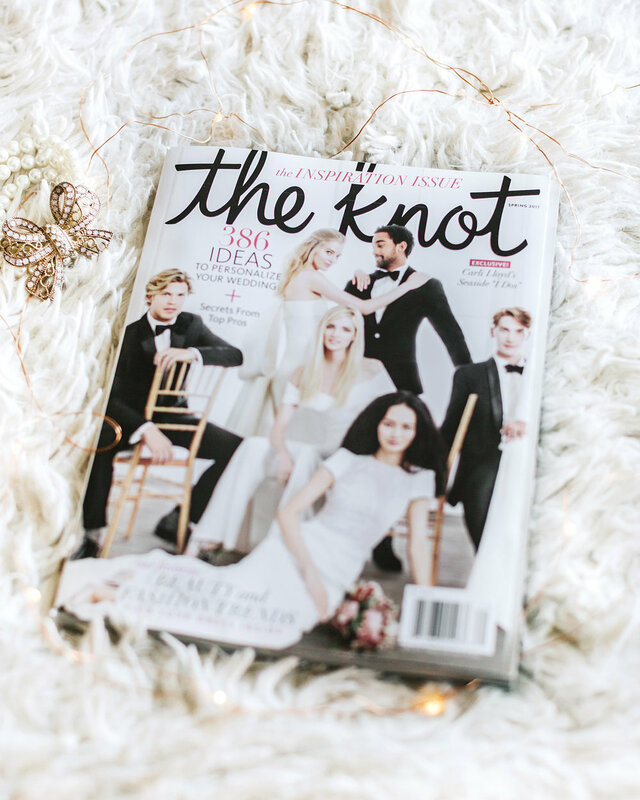 The Spring 2017 national issue of the The Knot hit newsstands NEXT WEEK!!! The lovely editors at the Knot sent me and Sanjiv & Thithya advance copies to peek at!!! 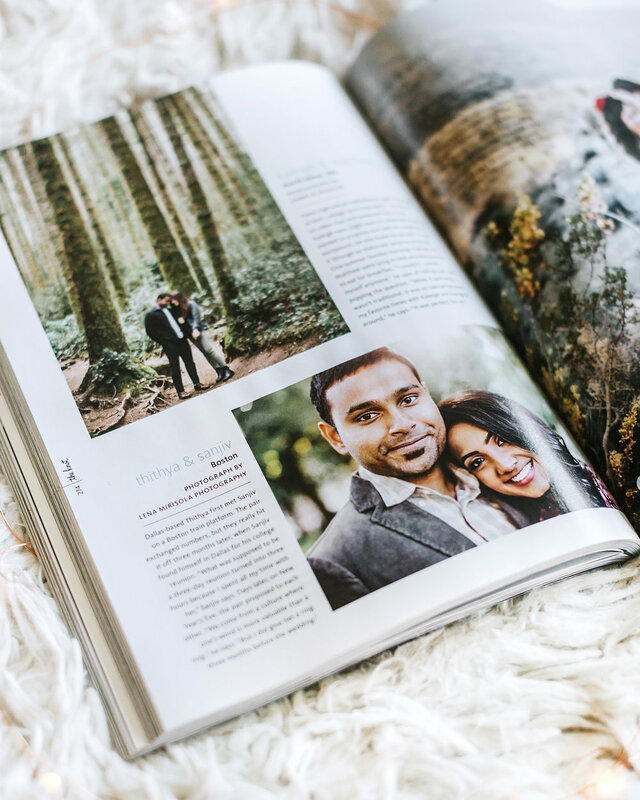 I'm so thrilled to see their adorable proposal story in my favorite wedding magazine. You can find Stephanie & John's swoon-worthy engagement in the SUMMER 2017 national issue of The Knot, too!!! We're going #backtoback this year. I couldn't be more thrilled!